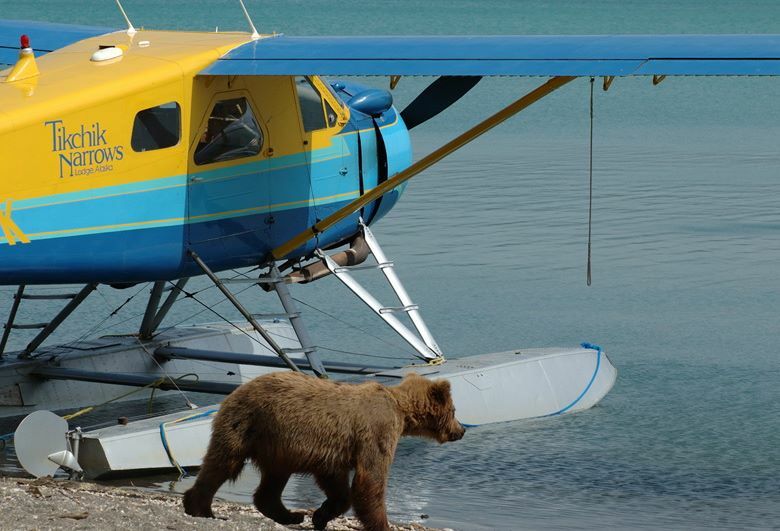 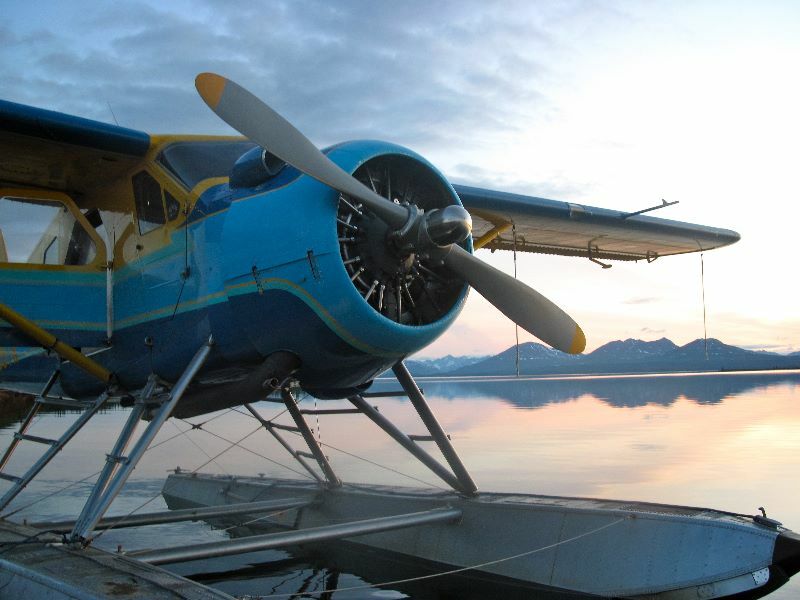 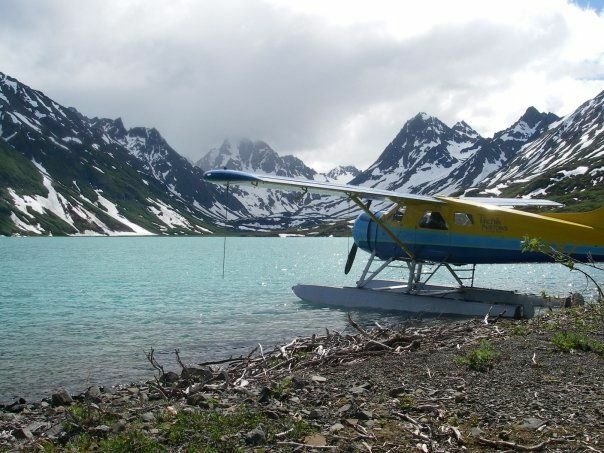 Flight to Dillingham, Personal Gear, Liquor/Beer/Wine, Gratuities (10%-15% recommended), Fishing Licenses and King Stamp. 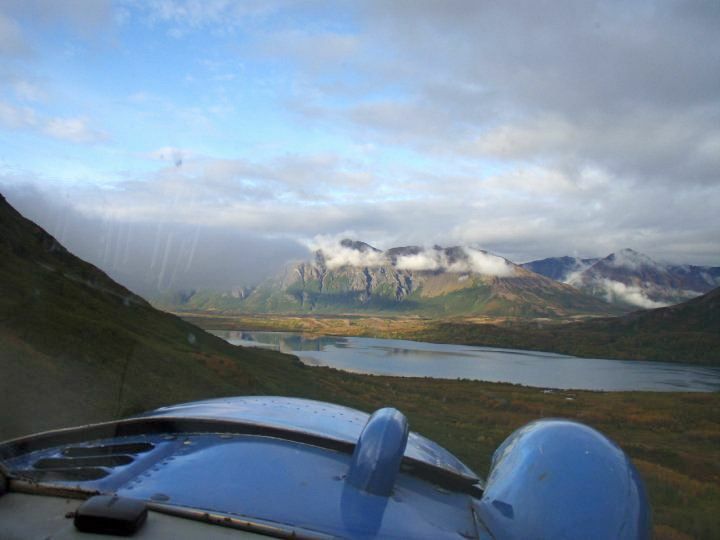 Tikchik Narrows has probably the most scenic lodge location in Bristol Bay. 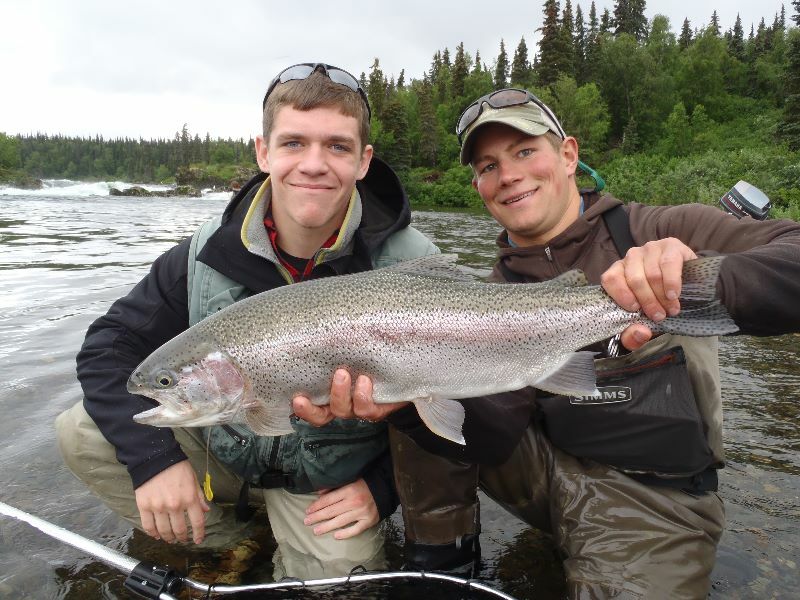 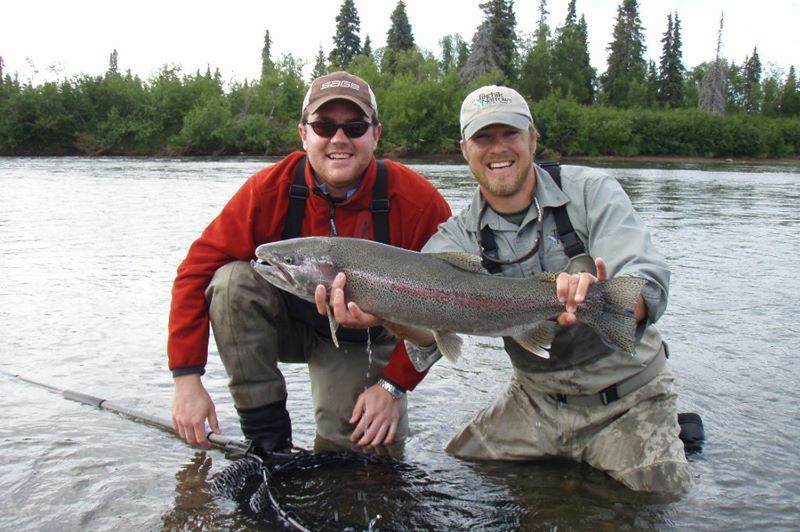 The fishing program at our Alaska Fishing Lodge provides a perfect combination of water to accommodate both fly-fishing and spin fishing. 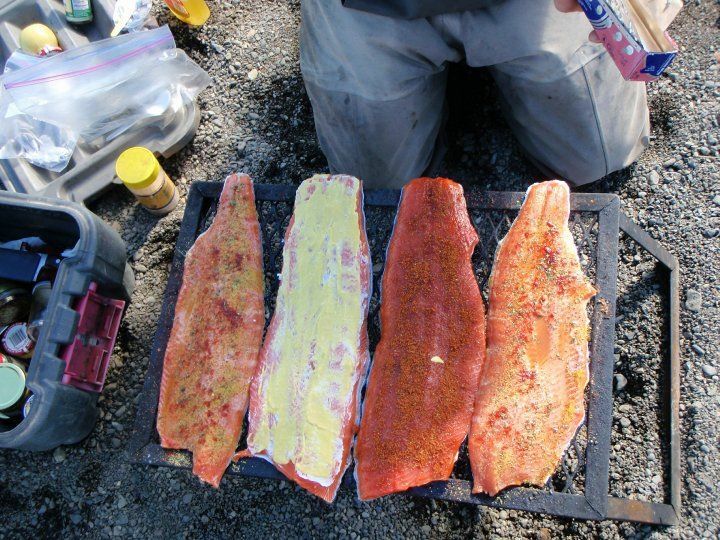 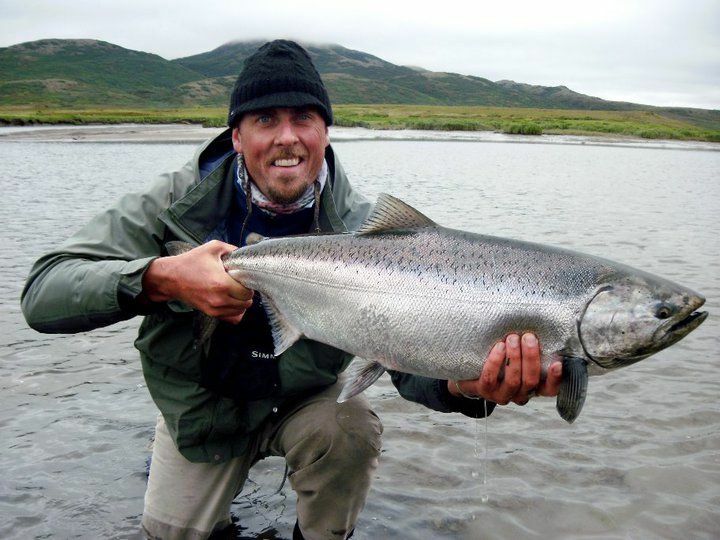 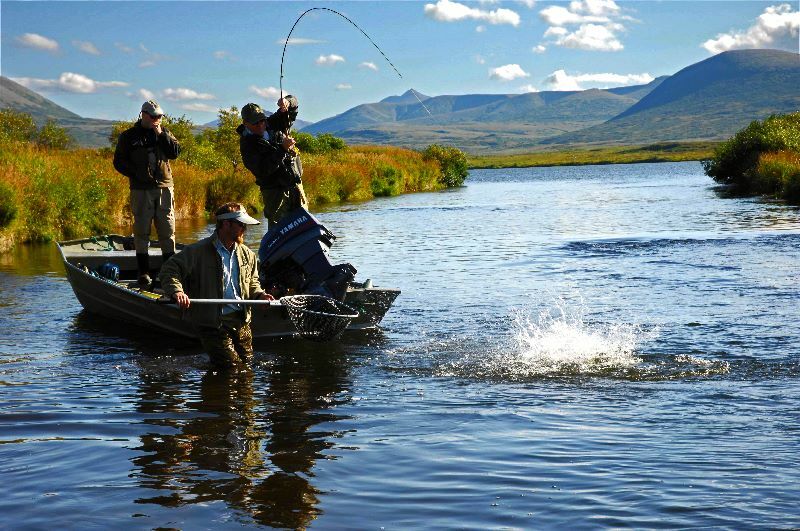 There are rivers in Bristol Bay that that are fly fishing only and rivers that are more suitable for spin fishing and using bait casting rods for King Salmon. 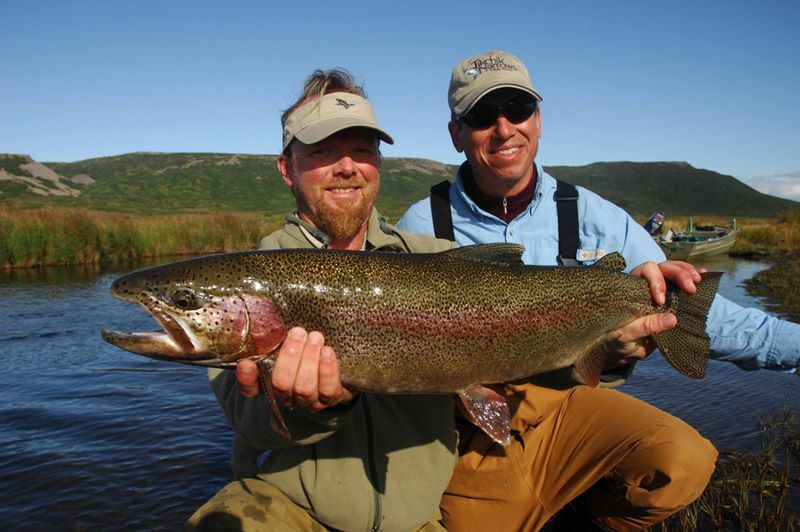 The daily fly-out fishing schedule allows you to maximize your time fishing these waters. 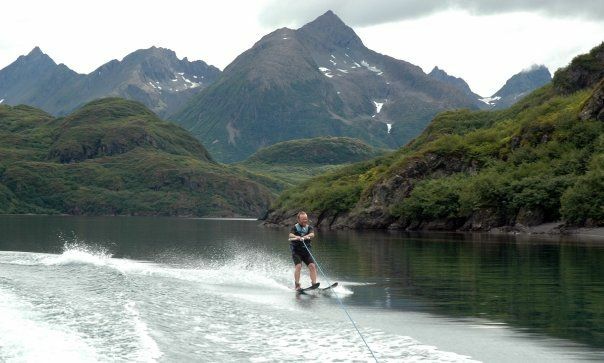 The luxury guest accommodations are in duplex cabins equipped with all of the modern conveniences. 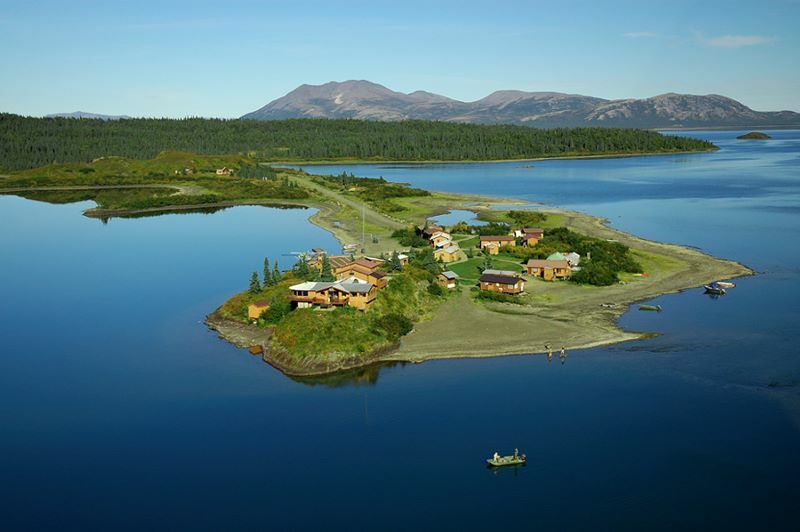 Each large room has a separate entrance, private bathroom, independent heat and hot water and is fully carpeted. 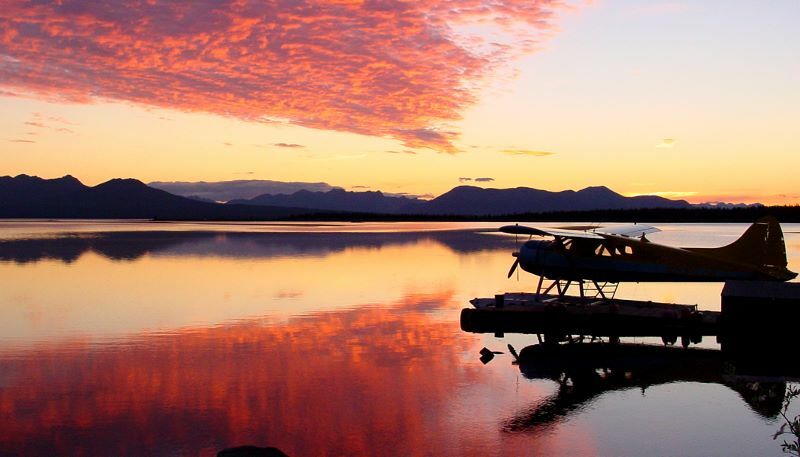 Most of the guest rooms have a queen bed and a single bed. 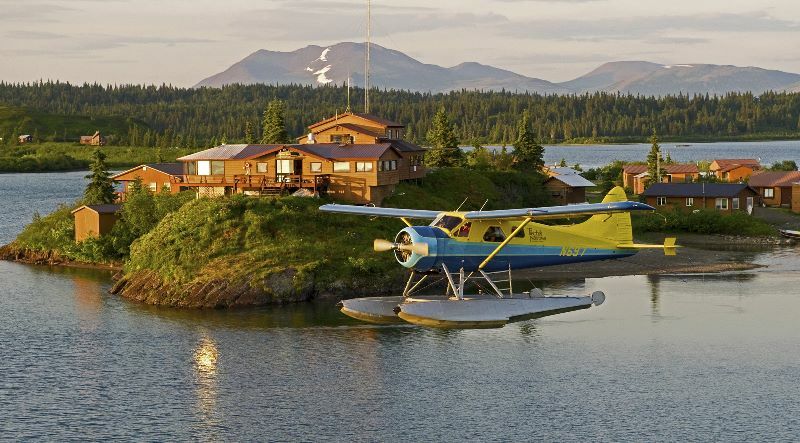 There are 3 cabins (6 rooms) that have a queen bed and two single beds. 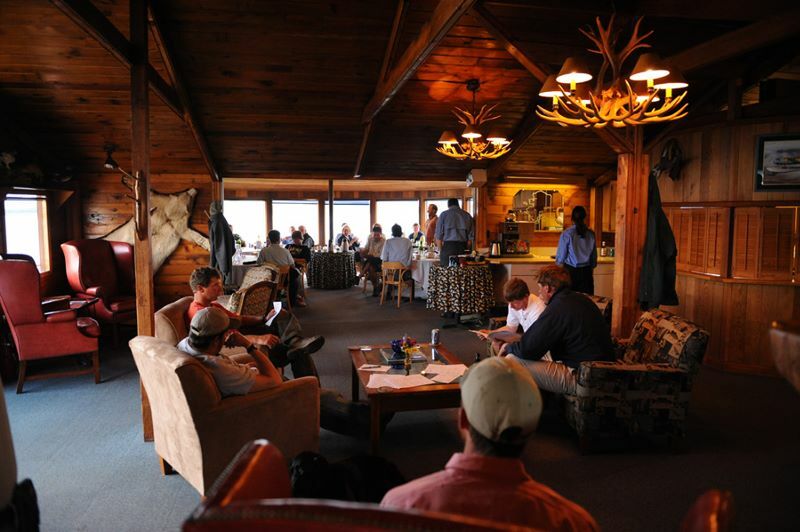 The lodge has a limited number of single occupancy rooms. 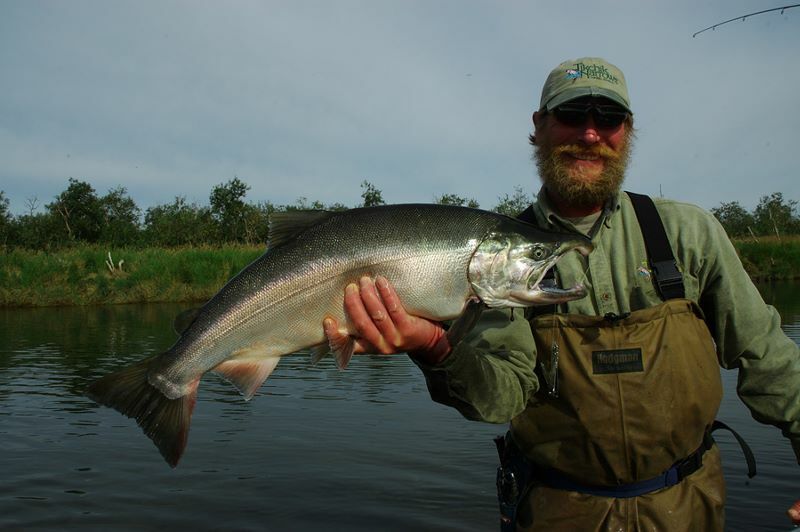 Meals at Tikchik reflect the best of Pacific Northwest cuisine with an Alaskan flare. 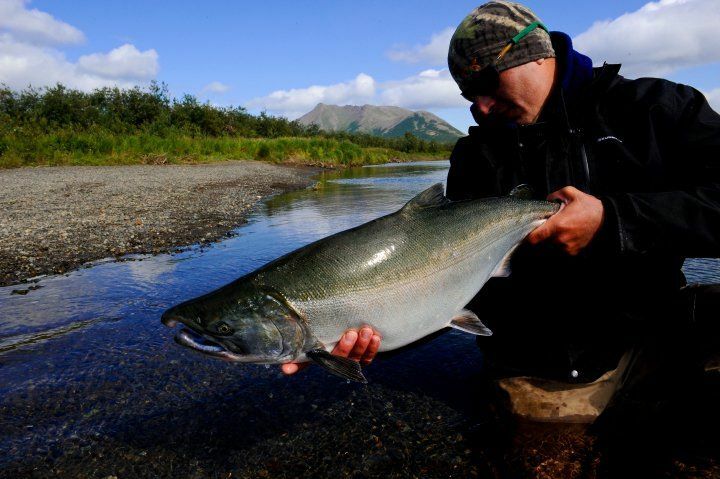 The gourmet dinners feature Alaska king crab, filet mignon, halibut, a selection of Alaskan fresh fish and shellfish, New York steaks and duck. 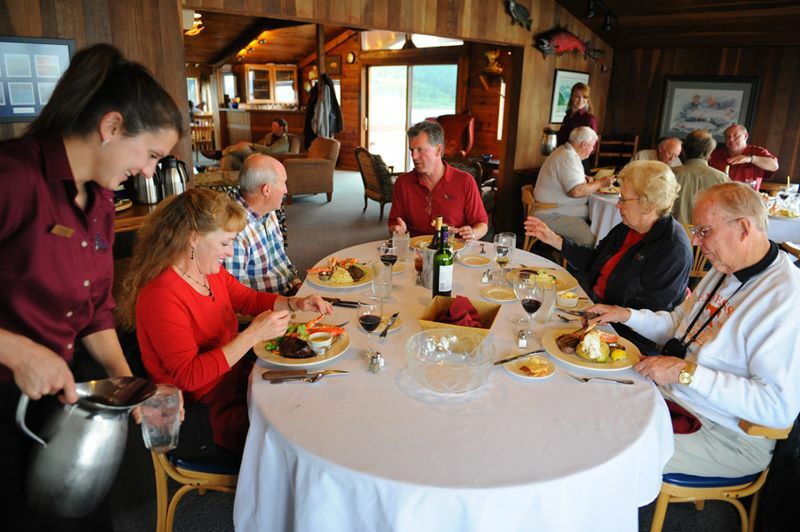 The lodge also serves freshly baked breads, pastries and desserts.